Your ceremony will evoke the romance of the Renaissance. 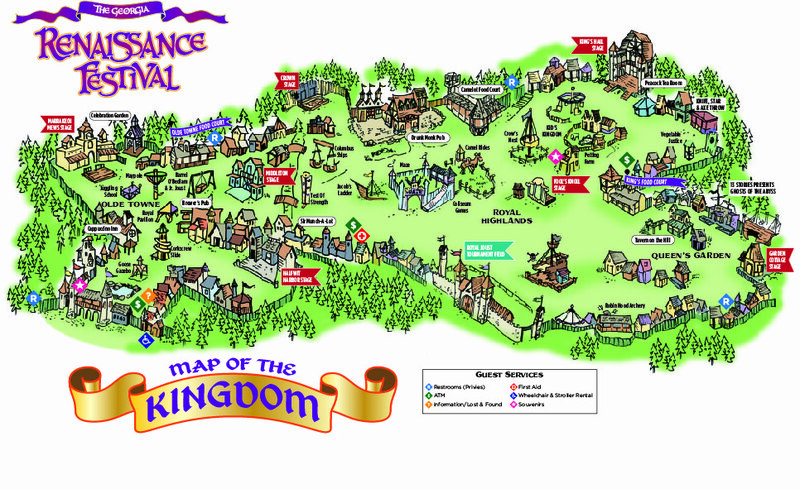 King & Queen and Knight & Lady packages available. Your Wedding Can Seem Like a Fairy Tale, as Timeless as Love Itself! 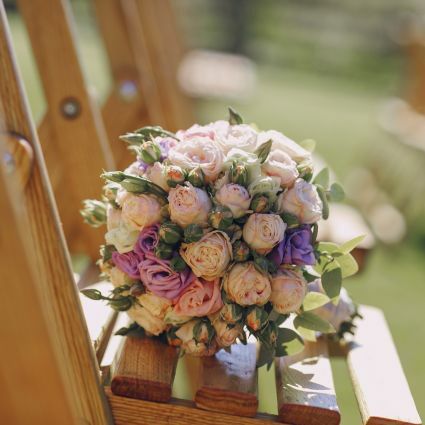 Your ceremony will evoke the romance of the Renaissance in our Celebration Garden. Nestled in a colorful garden highlighted by a graceful fountain, our flower-covered gazebo is the perfect setting to transport you and your wedding party back to the days of chivalry and romance as you begin your new lives together. A royal celebration for the wedding party will follow in the adjacent reception area, accommodating up to 200 guests. After the reception, you and your guests can enjoy a day full of merriment in our Kingdom where you can shop, eat and revel with a cast of colorfully-costumed characters. 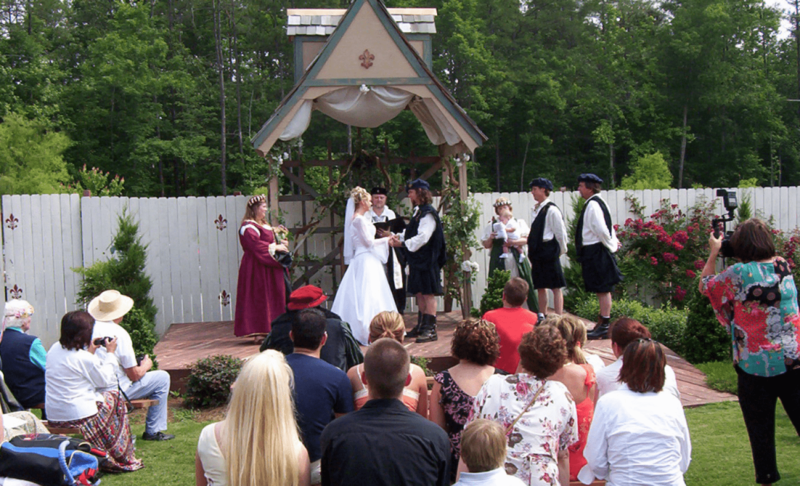 Your Renaissance Festival Wedding is destined to be a dream come true! 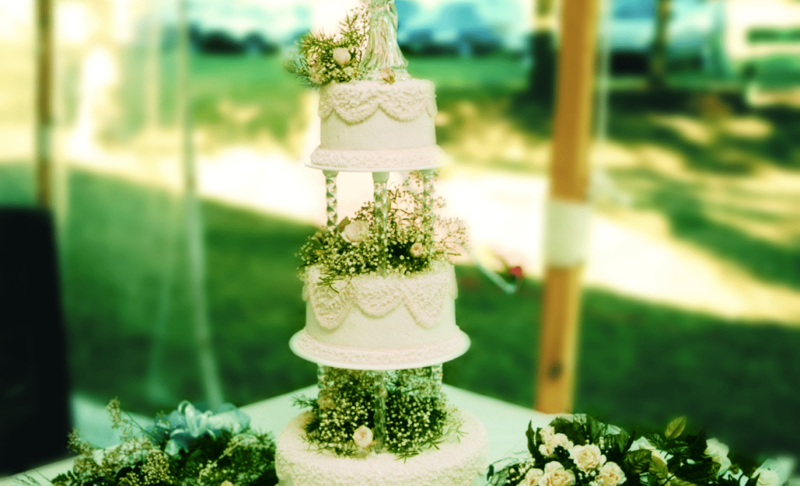 Call us at (770) 964-8575 to reserve your special day. Select a Wedding Package to fit your needs. Your guests will enjoy a Feast just steps from the ceremony.